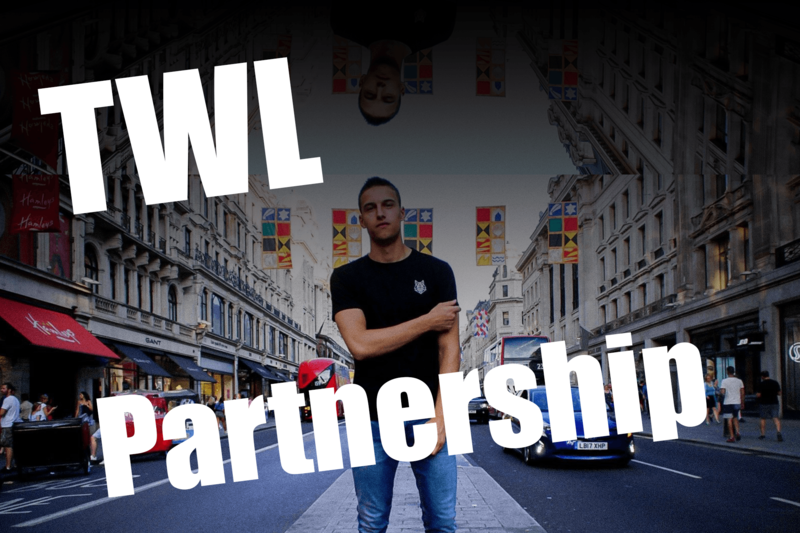 I’m happy to announce that i’ve been asked to become an ambassador for London based niche apparel brand ‘The Wolfe London”. Established in 2017, they are the lifestyle fashion brand that solemnised the streetwear movement. The Wolfe London is an establishment that effortlessly promotes the vibrant and exciting culture of London through unisex clothing. The core value is to offer high quality clothing at an affordable price. The Wolfe London has emerged as more than just a product: they lead the pack by creating a community of creatives and collaborating with people all over the world. They share the belief that you create your own fate – what you put in is what you get out; collaboration is the key to success. It is these core values which led TWL to go out and scout for young entrepreneurs to carry their brand on social media.